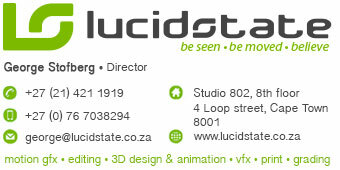 Hi, We are looking for a blender 3D artist for a short job, with a fairly tight deadline. Please contact me if you are interested. It will be tweakeing and improving an existing project and preferably working from our offices. This job is local or remote ? Thanks, I send one email now. Many thanks for all your replies, I have found someone local. Thanks again and all your contact details are on file.